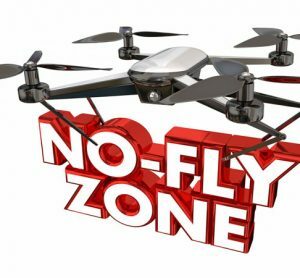 As of today, the 13 March 2019, no-fly zones around UK airports have been extended to five kilometres to try and mitigate the impact rogue drones have upon an airspace. 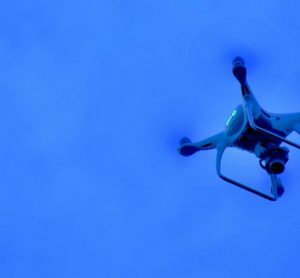 Partnership between Cranfield University, Thales and Vodafone will see an investment in technology which is able to see the exact position of drones, ensuring drone use is safe beyond the line of sight. 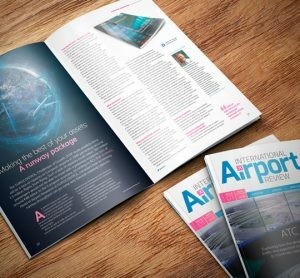 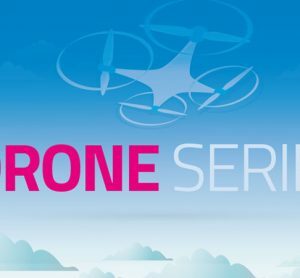 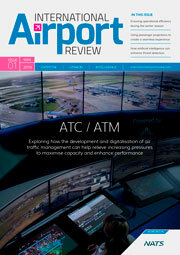 The latest instalment of our Drone Series sees Toby Townrow of Drone Evolution exploring whether the risk of drones is worth the reward they can reap and the ways in which this reward can be ensured around the airport. 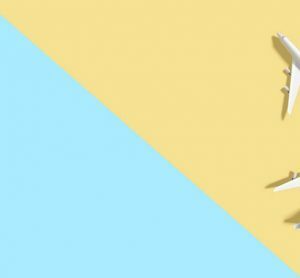 The UK government has extended the drone ‘no-fly’ zone around airports from one kilometre to five kilometres and will introduce a stop and search policy for people suspected of using drones maliciously. 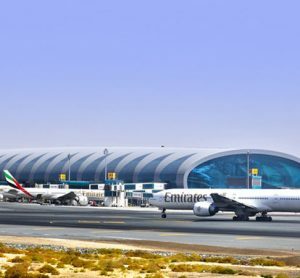 More passengers have seen the effects of drone interference at airports, this time at Dubai International Airport, as drones halt operations for around half an hour. 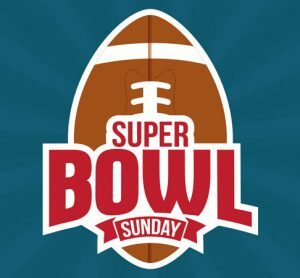 Following the continued drone disruption experienced by the aviation industry, the FAA has decided to deploy a 'no fly zone' around the Super Bowl at the beginning of February.